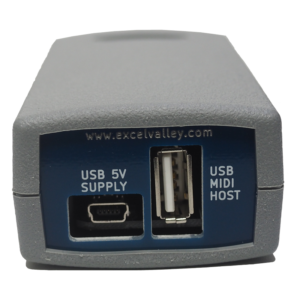 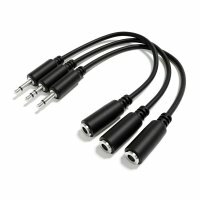 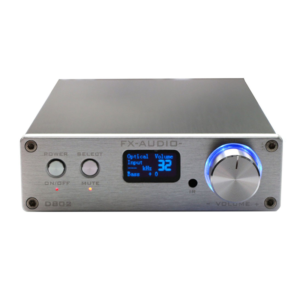 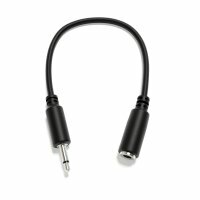 ExcelValley - Mini Plug MIDI Cables - Connect MIDI devices without DIN ! 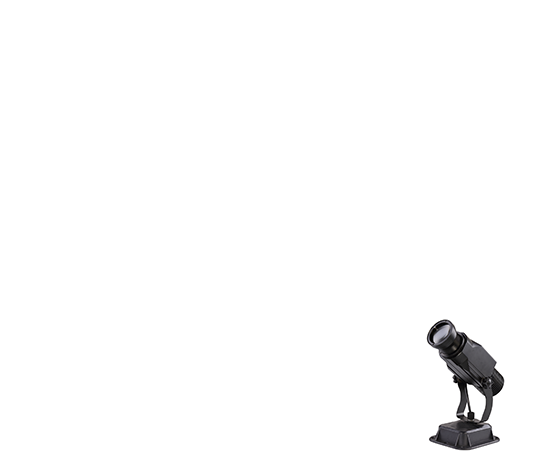 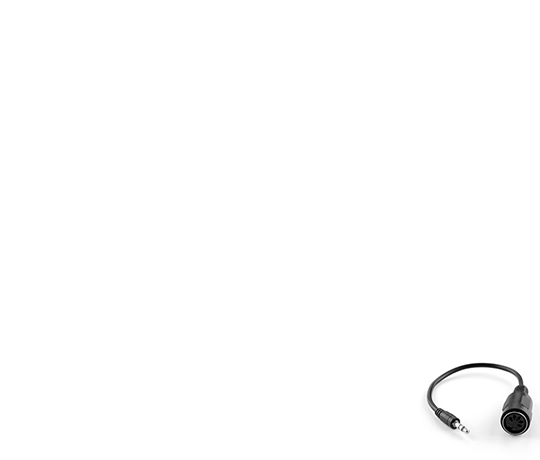 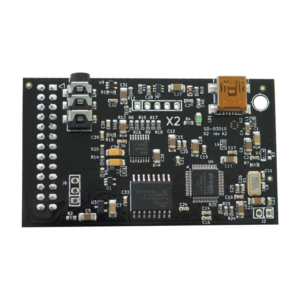 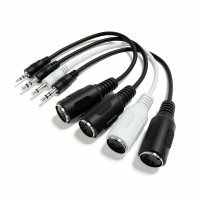 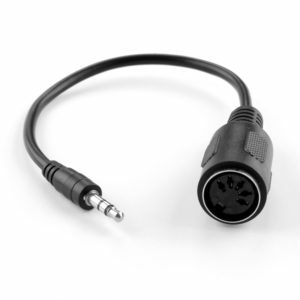 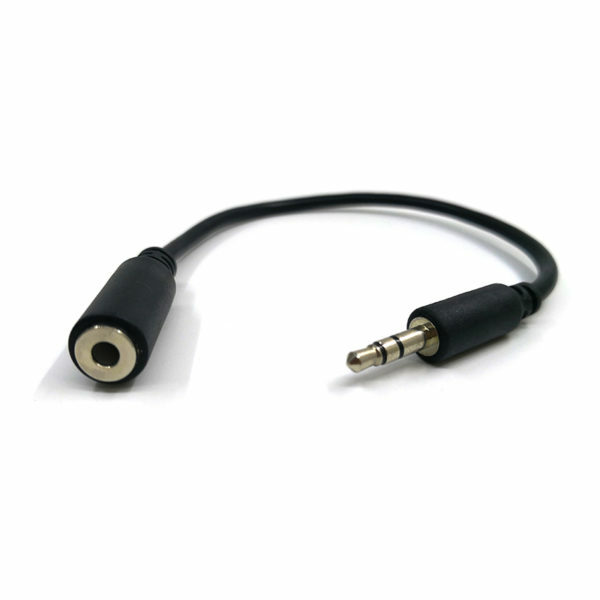 We also offer these MIDI breakout cables with DIN connectors. 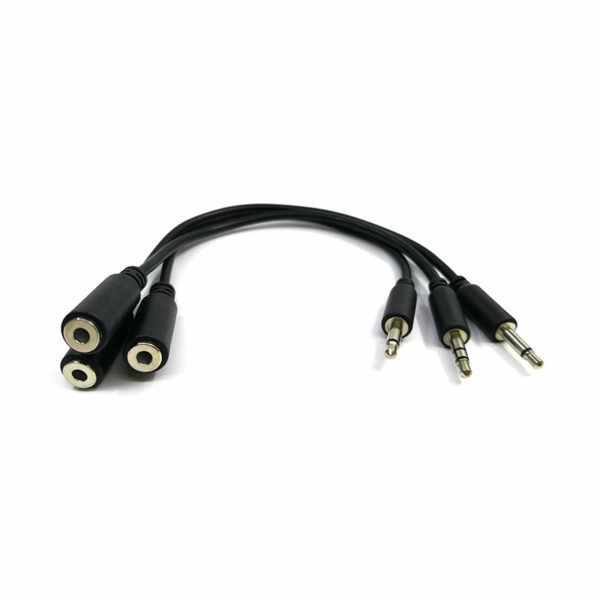 This cable is a bidirectional cable which can be used between types A and B.